Are ‘legitimate’ waste companies being used as a front for criminal gangs? Serious and organised waste crime could be more deeply entrenched in the industry than first thought. Does the Environment Agency have what it takes to tackle it? Conor McGlone reports. 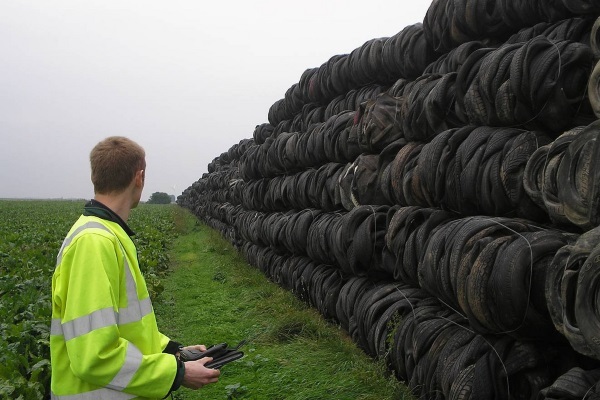 One of the main recommendations in the government-commissioned review on Serious & Organised Waste Crime, published this month, was a call for a more collaborative approach in tackling the scourge of waste crime, estimated to cost the UK taxpayer up to £1bn a year.